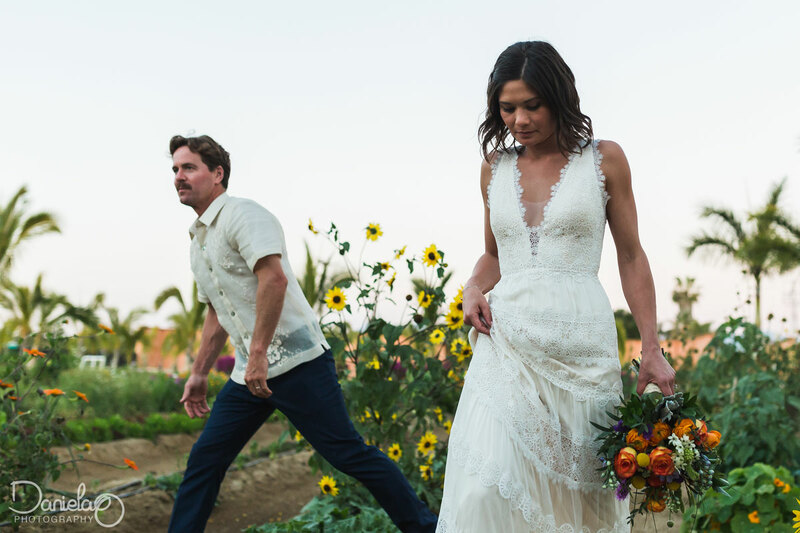 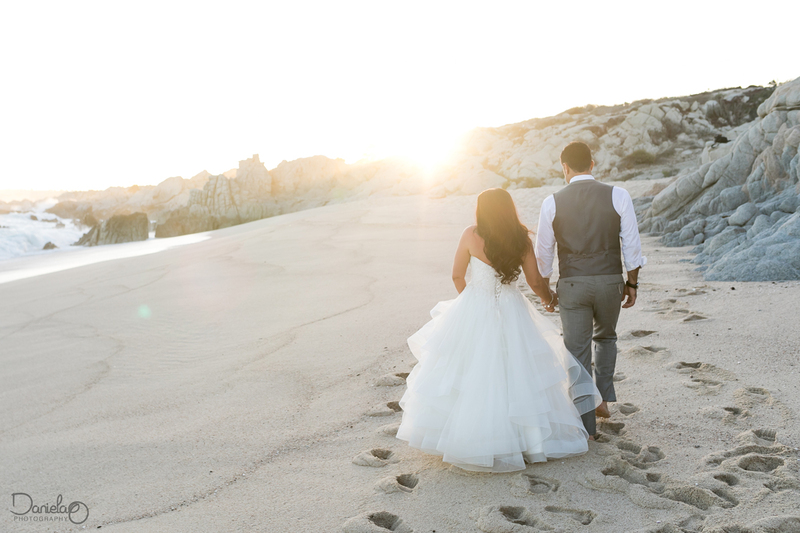 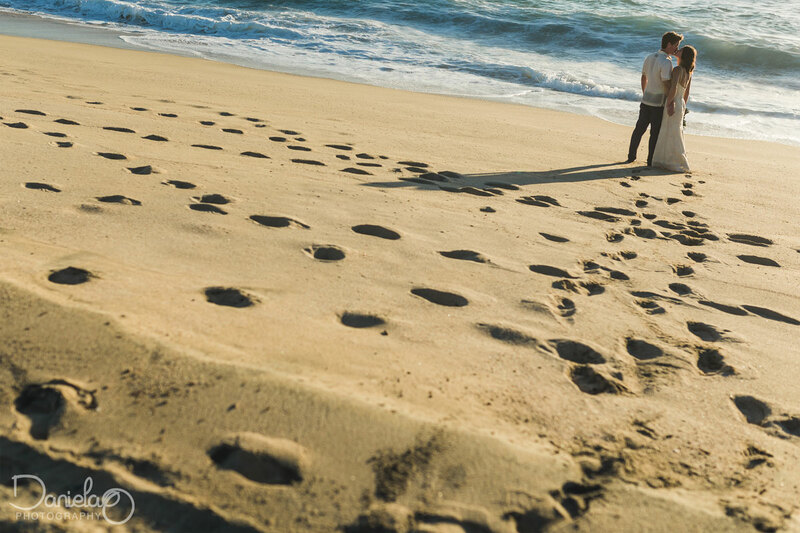 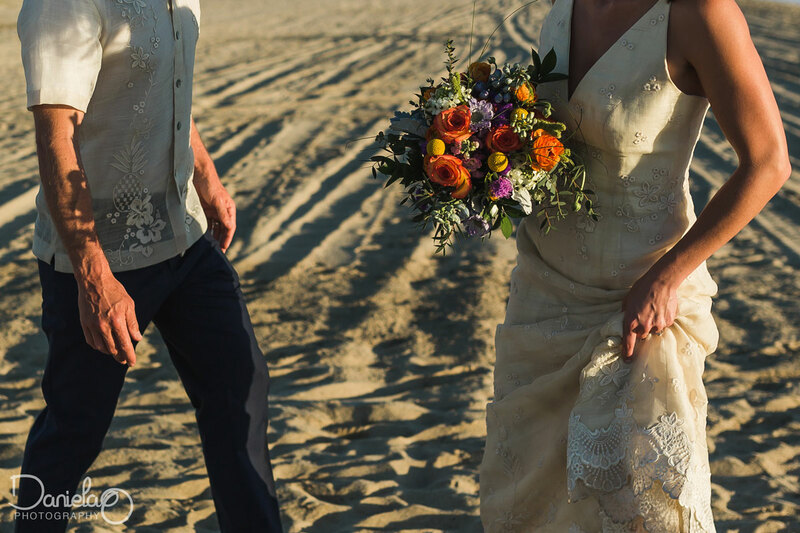 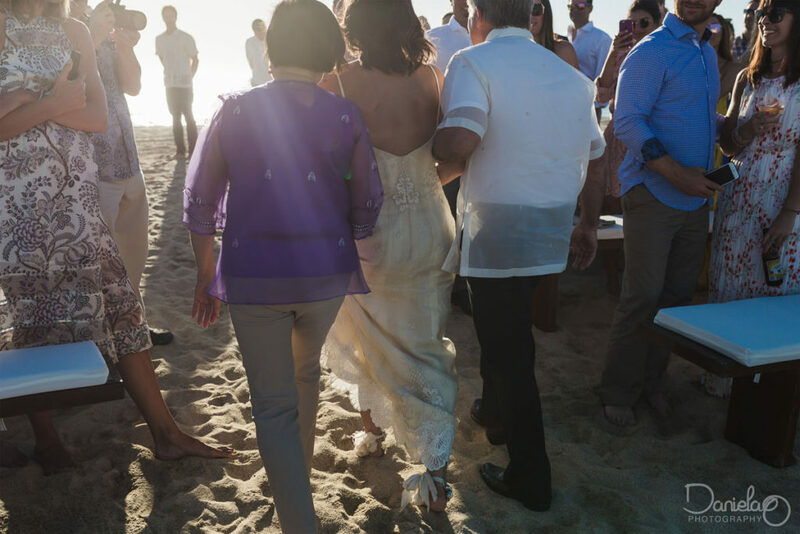 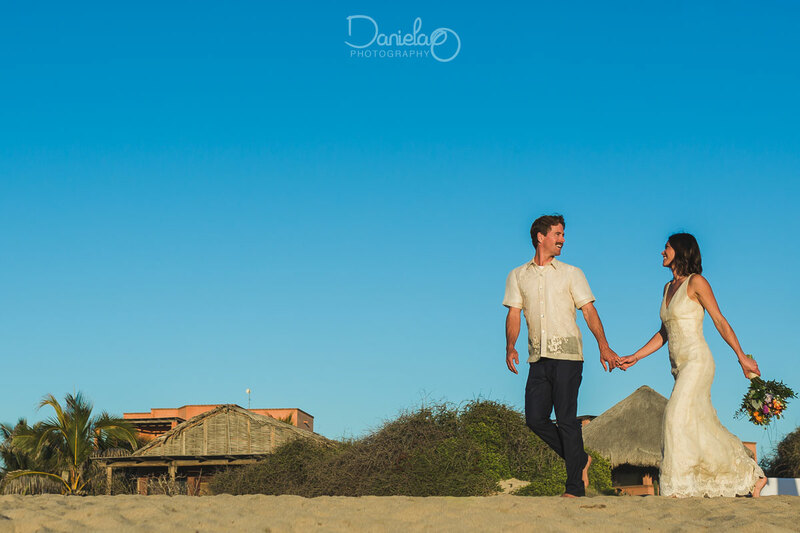 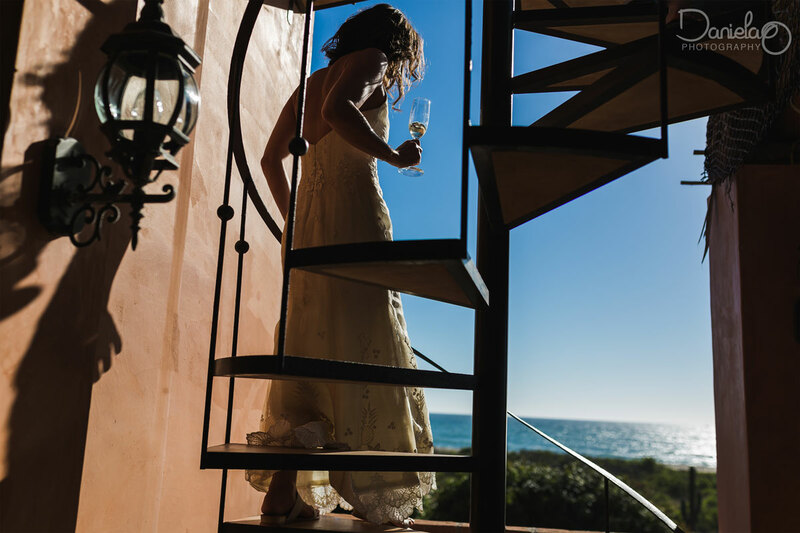 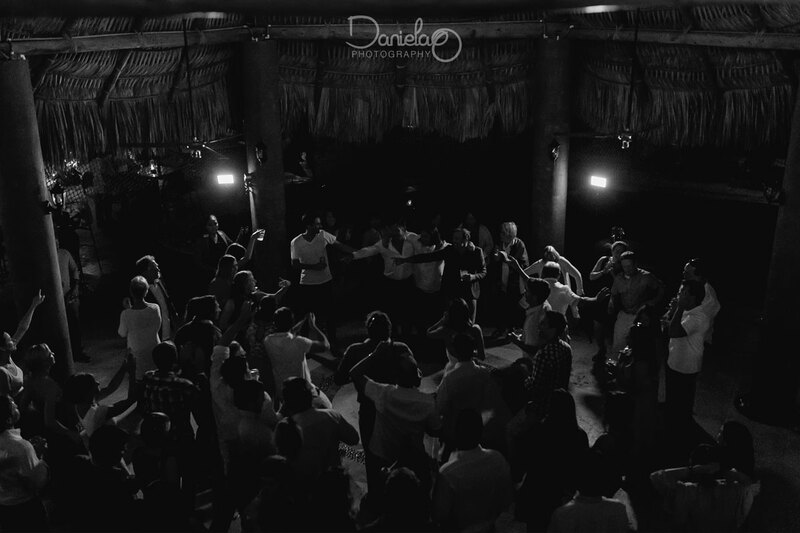 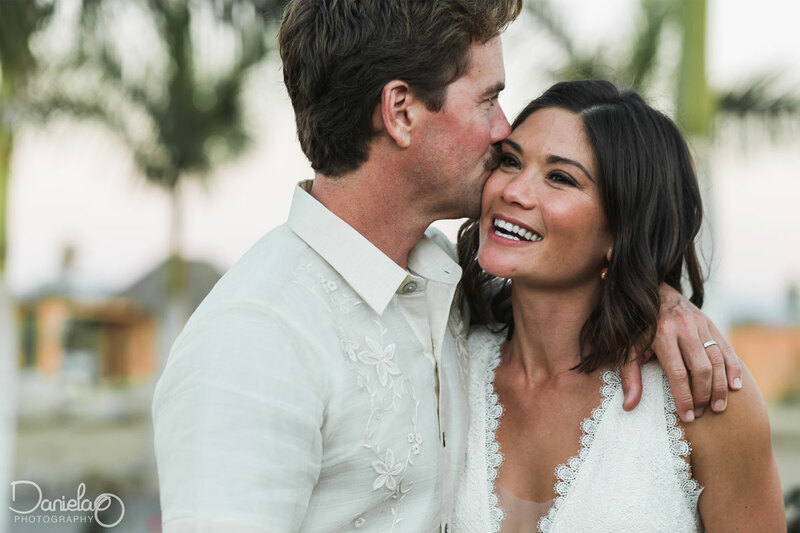 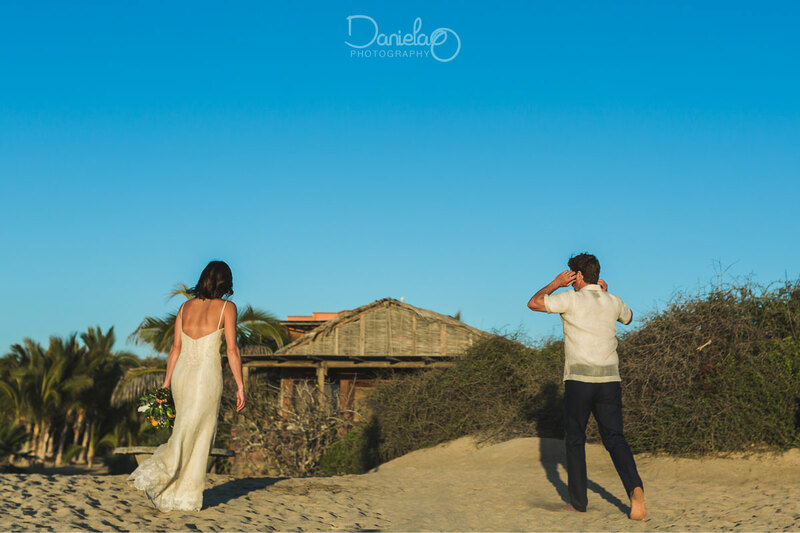 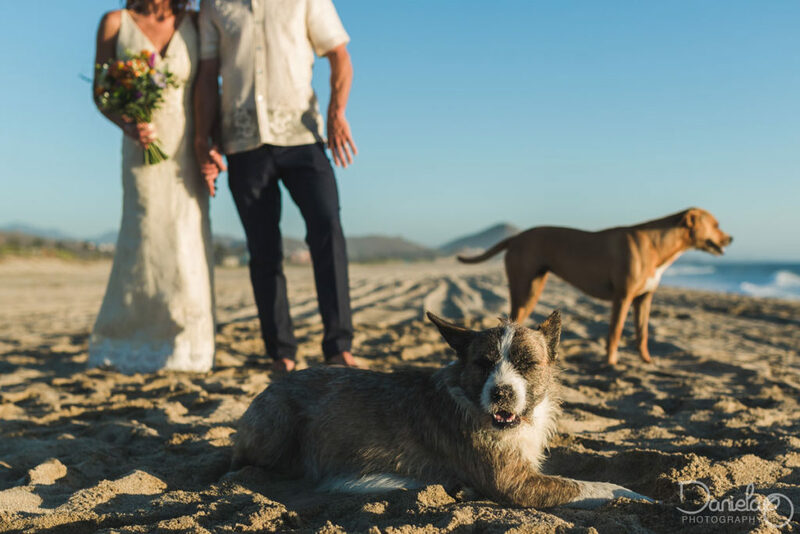 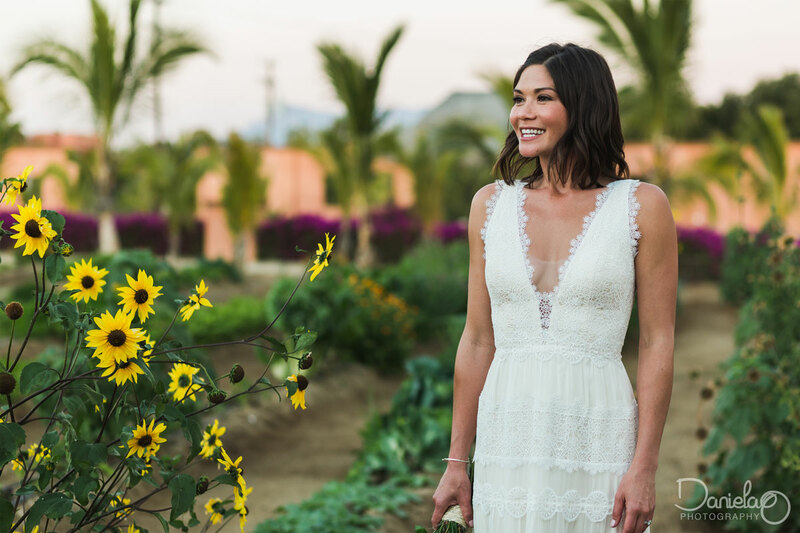 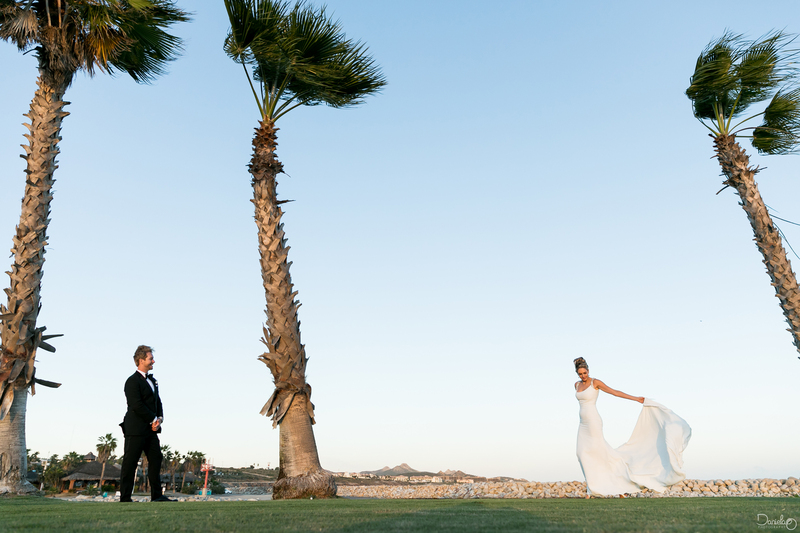 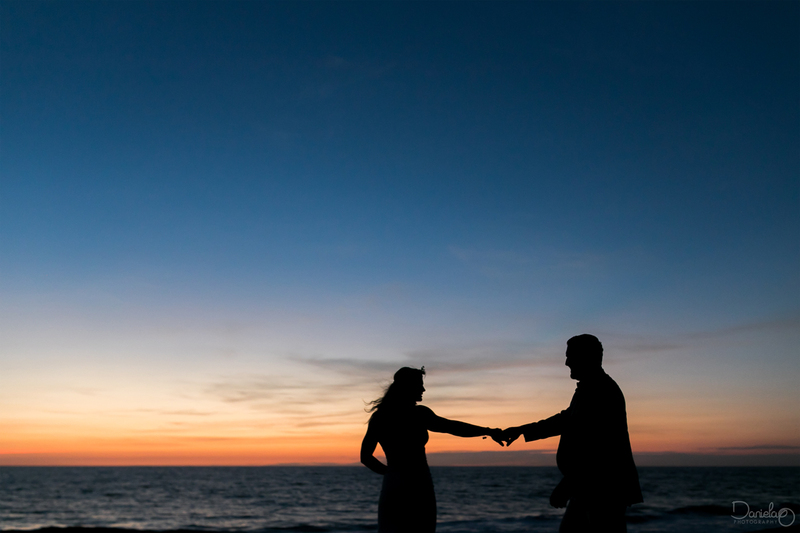 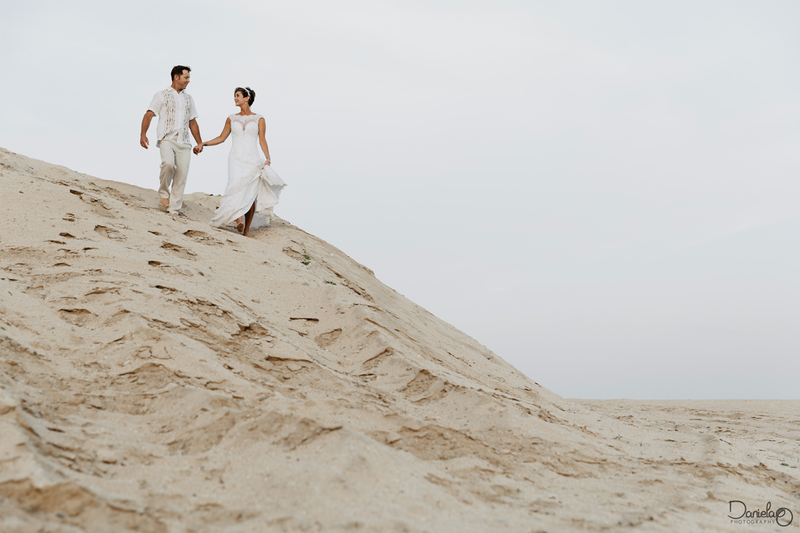 This Rancho Pescadero wedding was bright in every way. 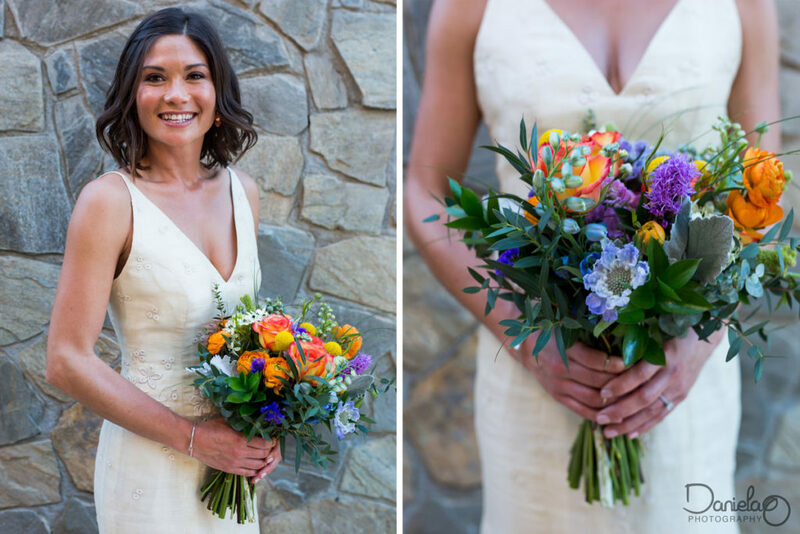 Ruth & Peter chose an intimate, colorful celebration that was impressively fun. 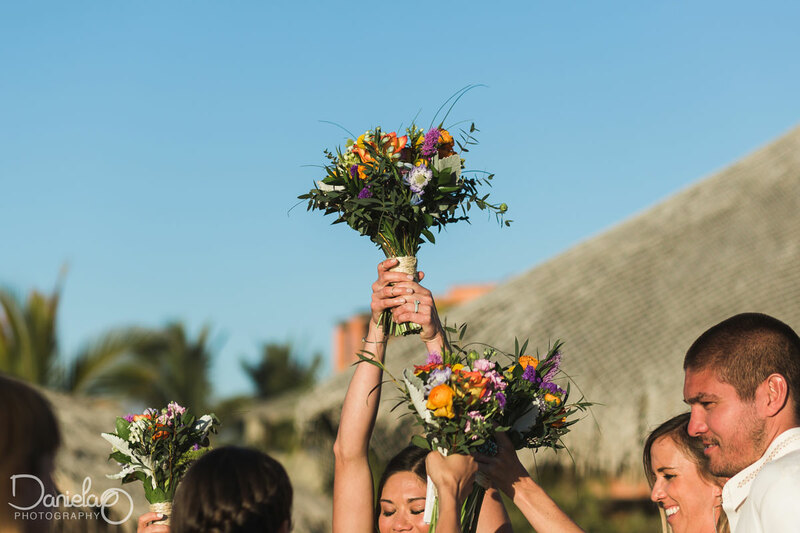 Every wedding I’ve been a part of gets to me somehow; sometimes it is the flowers that I would’ve chosen for my own wedding day, sometimes it is the wedding party’s craziness, the colors of the venue, the friendly maid of honor, the delicious snacks. 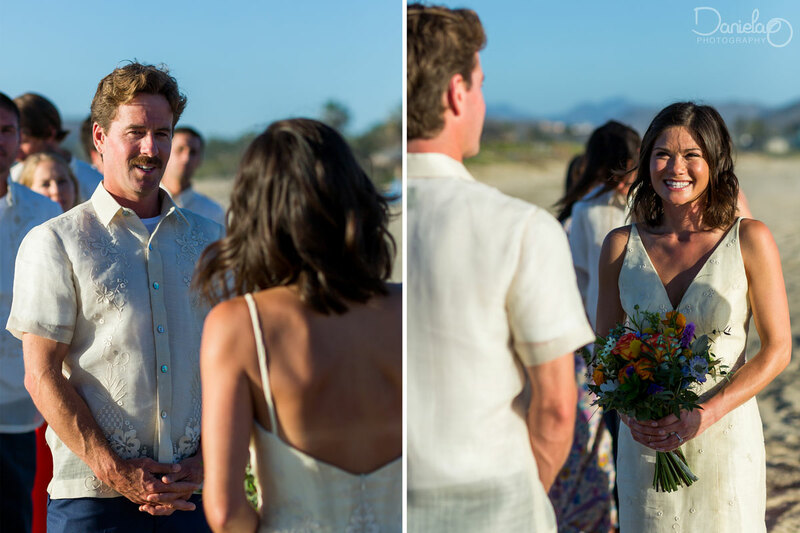 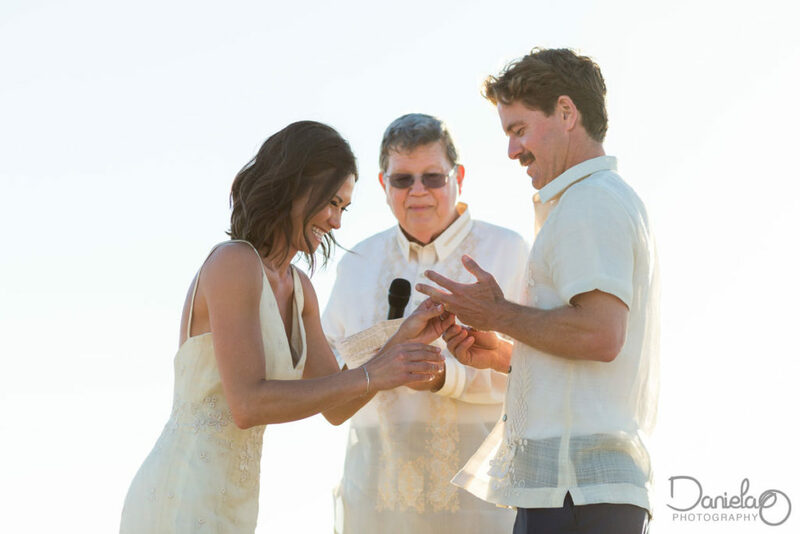 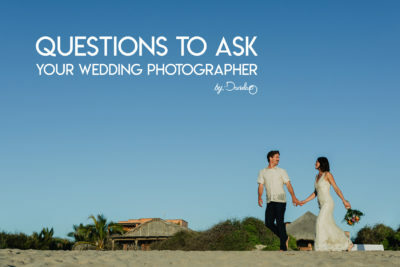 Each Cabo wedding has something that resonates with me. I like to choose my favorite thing from every wedding and this time that was the hardest task! 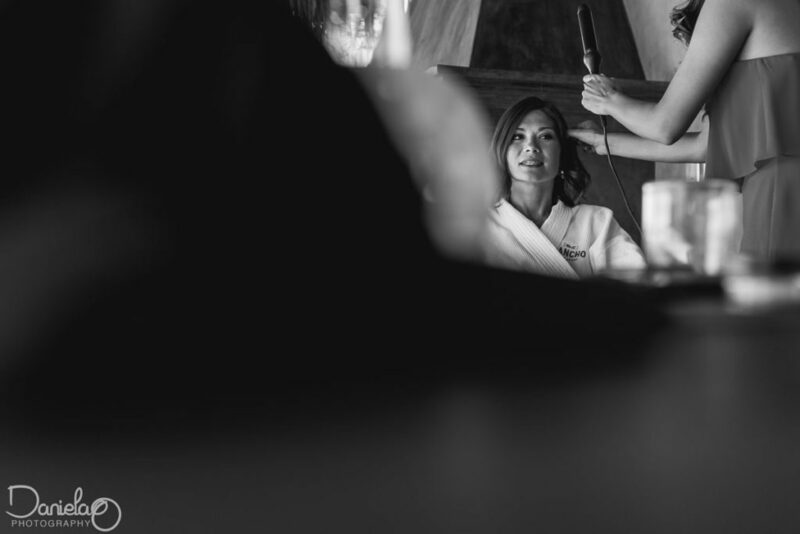 I had decided that Ruth’s amazing personality and vibe was going to be it! 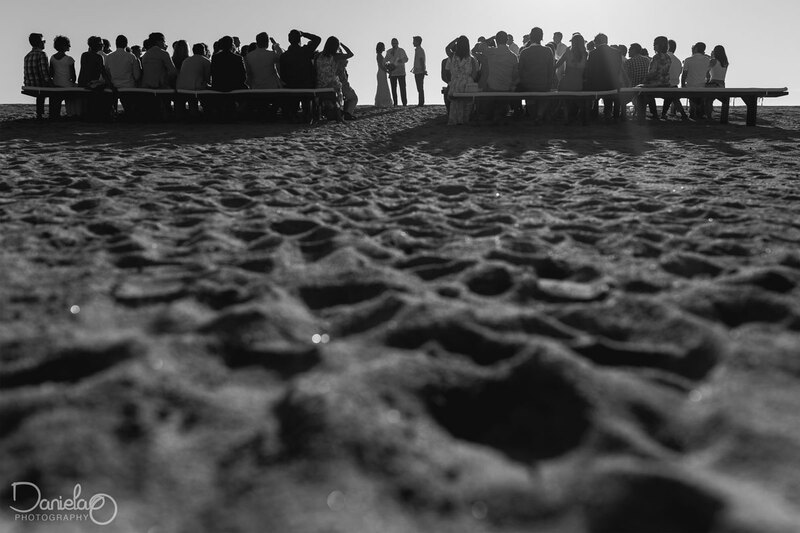 and then came the speeches. 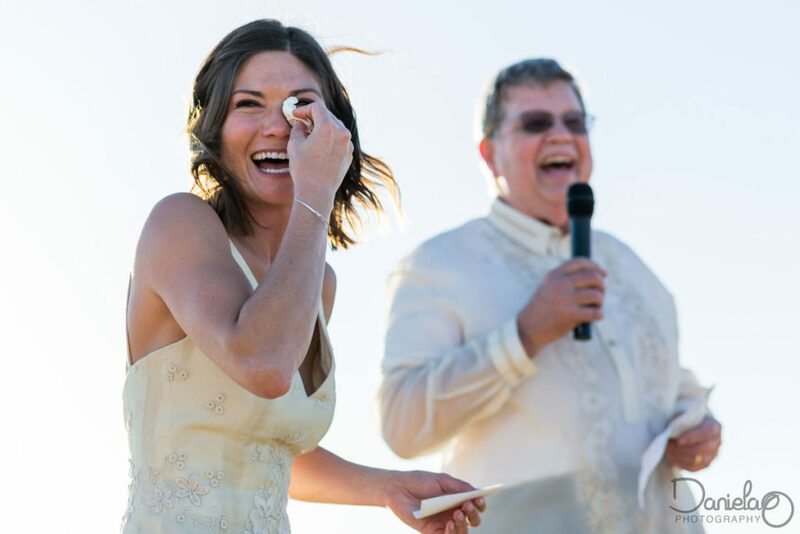 If there was ever a great speech in the history of wedding speeches this guy killed it! 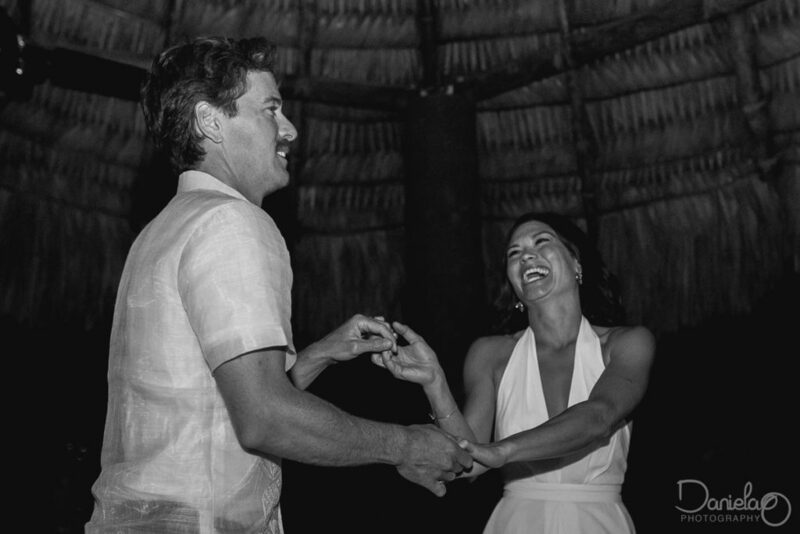 Ruth’s brother had the whole wedding party laughing and crying and stopped just in time for everyone to buzz some dance moves! Thank you Ruth & Peter for sharing your love.